Can you join the team? 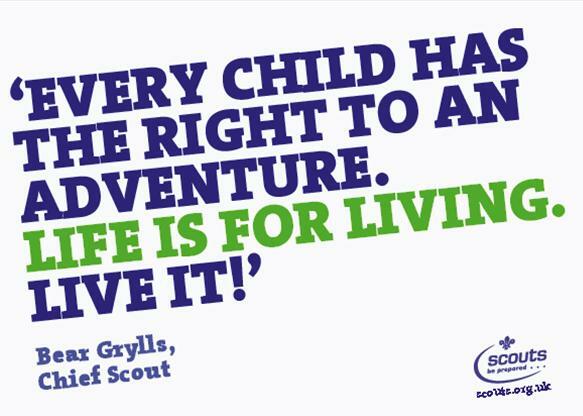 In the last 12 months the 1st Welwyn Scout Group has grown from 40 young people to over 70 young people. The young people have attended four camps. but all of this is only possible with the support of some very kind hearted volunteers. Did you know that most members of the scout organisation are volunteers. At 1st Welwyn we all started off as parents and gradually started to help out and eventually put on a uniform and are now leading a section. It’s a great learning opportunity for both leaders and young people alike. The Scout organisation also provides formal training for anyone who wants to become a uniformed leader. It’s so rewarding to see the young people develop, learn new things, try things that they would not normally try at home or at school. Do you want to be part of this amazing team? Even if you can’t help regularly every week at one of the meetings we have other important and exciting roles on the leadership team.